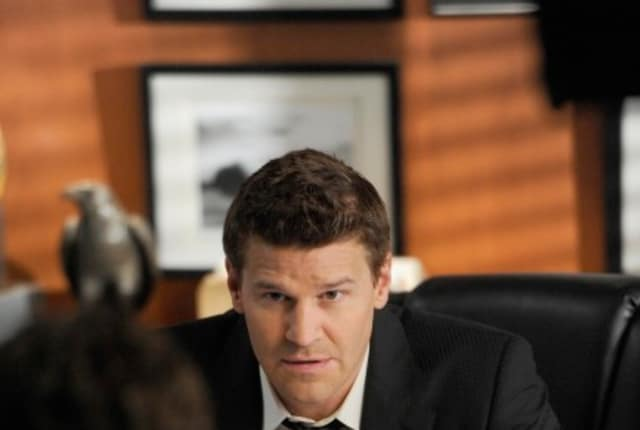 Watch Bones Season 8 Episode 8 online via TV Fanatic with over 8 options to watch the Bones S8E8 full episode. Affiliates with free and paid streaming include Amazon, iTunes, Vudu, YouTube Purchase, Google Play, Hulu Plus, Amazon Prime, and Verizon On Demand. A street artist, who is covertly plastering his art on a billboard, falls and lands directly into his own glue - and into human remains on this episode of Bones.